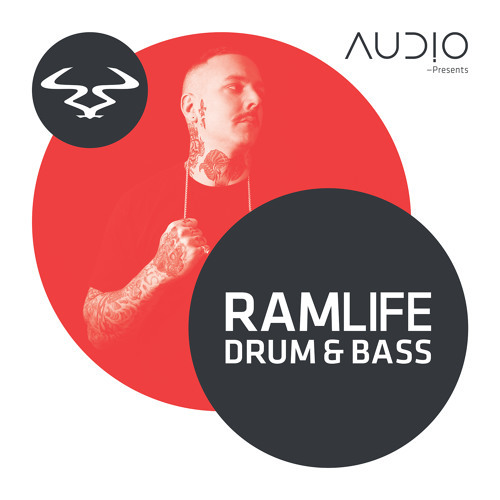 Audio steps up to the plate for the second in the RAMLife series, following on from Loadstar’s inauguration of the series last July. 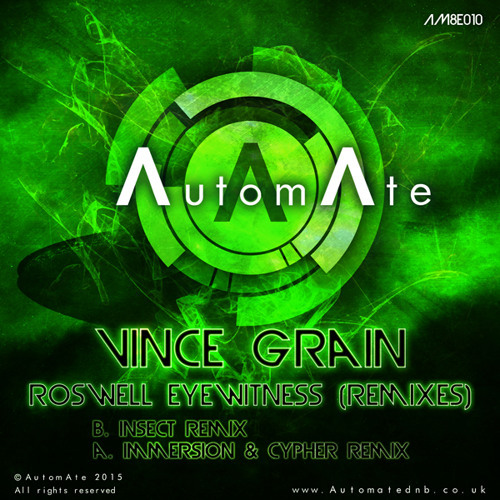 Fans of Audio’s work should know what to expect here – tons of vicious, high precision neurofunk including a raft of exclusive tracks from the likes of Black Sun Empire, Gridlok, Signs, and of course Audio! Check out the exclusives below and head to the RAM Store to cop the release on CD, vinyl or digital. 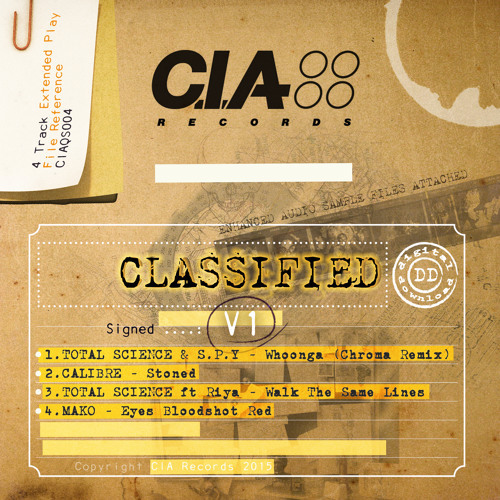 CIA return with another fine and varied selection pairing the rough with the smooth over four new tracks for what appears from the title to be the first in a series of Classified EPs. 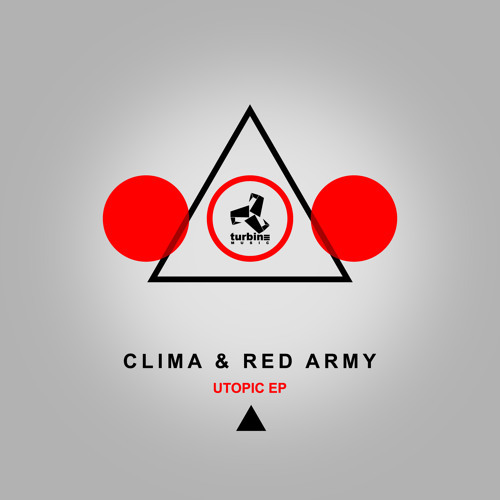 Chroma step up first, providing a tough, rolling relick of Total Science & S.P.Y’s Whoonga. Next up comes a classic Calibre deep roller; not the man’s finest work, but instilled with that unmistakable quality and atmosphere that pervades so much of his work nonetheless. The familiar and yet never played out combination of Total Science & Riya make a welcome appearance with a silky new composition featuring the usual hints of jazz and soul over a firm backbone of breaks and bass, leaving man of the moment Mako to close the EP with a hefty slice of chopped up techstep. It’s difficult to fault any of these tracks! Check out the clips below and look for the EP dropping at all good digital outlets from March 2nd. The wait is over; amid a frenzy of hype, Spor’s debut LP (and return to the scene) was leaked last week. The man himself was prepared, bringing the official release via BitTorrent forward from the original March date to drop just a few hours after the leak. So hype and drama surrounding the release aside, is it actually any good? Speaking as a long-time fan of the producer, I have to say that it is; while some of the grit of early productions like Dreadnought and Three Faces is lost in the ultra-precise engineering, there’s still plenty to enjoy here. Much of the album is taken up with neurofunk heavy hitters; Always Right Never Left, Blueroom, Full Colour and The Hole Where Your House Was will all be doing the damage on the dancefloor, and the build-ups and breakdowns still manage to get plenty of musicality into the compositions. Elsewhere Spor explores a variety of styles; the hyper-neuro-pop of If You Cry, the epic vibes of Tasha Baxter voiced As I Need You and some lower tempo outings on Like Clockwork and Our Space. For me the album’s only real “miss” is the tedious rock crossover Empire, but fans of Hadouken might disagree here. You can stream the whole album via Soundcloud below, and it’s available on a free/pay what you like basis via BitTorrent. We also learnt via Spor’s recent Reddit AMA that the album will be getting a vinyl release via Spor’s own Sotto Voce imprint, so watch out for that dropping sometime soon. If you’re craving more Spor check out his recent mix for Friction’s show on Radio 1, and look out for his UK tour hitting your town starting with Nottingham tonight! 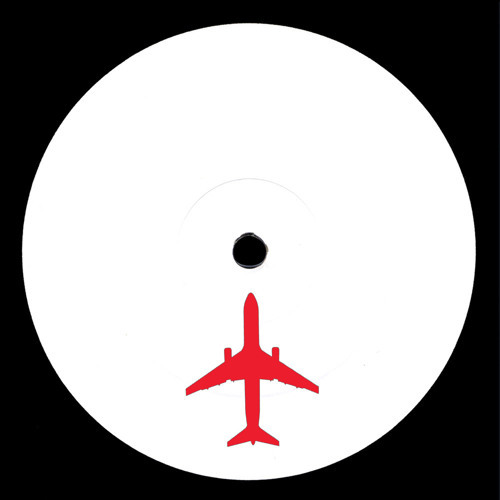 Om Unit and Sam Binga are back, and they’re doing it old school with a self pressed white label release! Their new EP features 3 tracks of their chopped up jungle/footwork stylings and a distinctly grimey number to close the EP, and from the brief clips available bellow it sounds cracking. Vinyl pre-orders have already sold out but you can still nab the digital via Bandcamp and there appear to be copies of the vinyl on Redeye – move quickly before they all get snapped up! 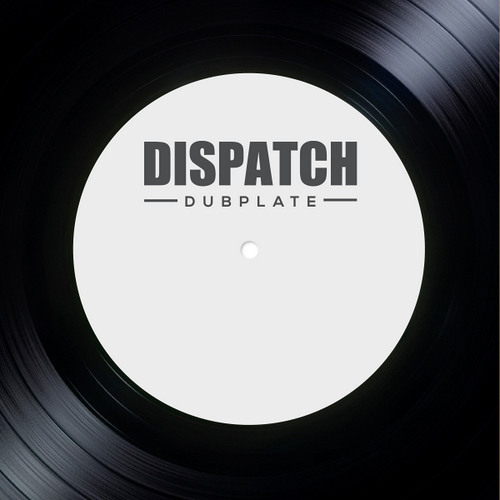 As if the impending release of his debut solo LP wasn’t enough, DLR is back at it for Dispatch with the third release in their super-limited edition Dispatch Dubplate series, and the tracks on offer are pretty damn tasty! DLR & Break go in on a VIP of Murmur, twisting up the original with a longer intro and some gnarly bass modulations. If you’ve seen either of them play out in the last year you’ve probably heard this one smashing up the dance! We’re also treated to two mixes of nearly lost DLR track Regeneration, a distinctly Konflict-ex slice of moody techstep. 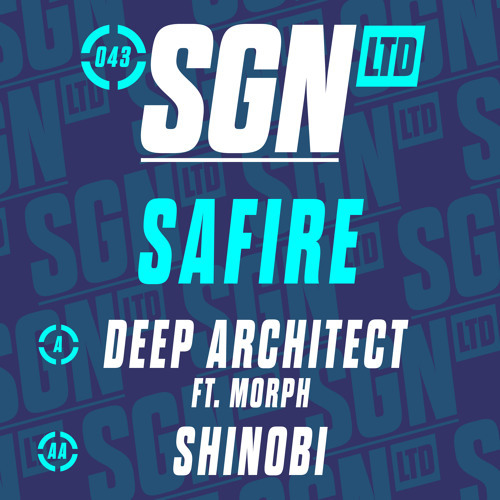 The deeper “Generated” mix lands as a dubplate exclusive, while the digital edition features the chunkier “Metamorphosis” mix. As if all that wasn’t enough there’s two big fat stomping VIPs of Tugboat on offer to boot! Vinyl heads who want in on this better act fast; pre-orders on Redeye have already sold out so get yourself over to the Dispatch Store pronto if you want to bag a copy!